The latest social media campaign from PokerStars hit screens earlier in the week as PokerStars Team Pro Neymar Jr uploaded a trick shot video and challenged Ronaldo Nazário de Lima to do one better. Like a boss Ronaldo countered with this. And on his Facebook page he took a crack at a new sport. It’s no surprise that Neymar’s video amassed 2.6 million views in less than six days and over 13,000 shares on his Facebook page since posting. Now anyone can #RaiseIt up, so if you’ve got some mad skillz you want to show off. You can submit videos directly to the newly launched PokerStars Now Raise It site here. Vanessa Selbst has uploaded her own video on twitter getting in on the action. Oh and as we are looking at trick shots lets remind ourselves of Neymar Jr’s awesome Capoeria Football KO Skills video that went viral last month—just because. 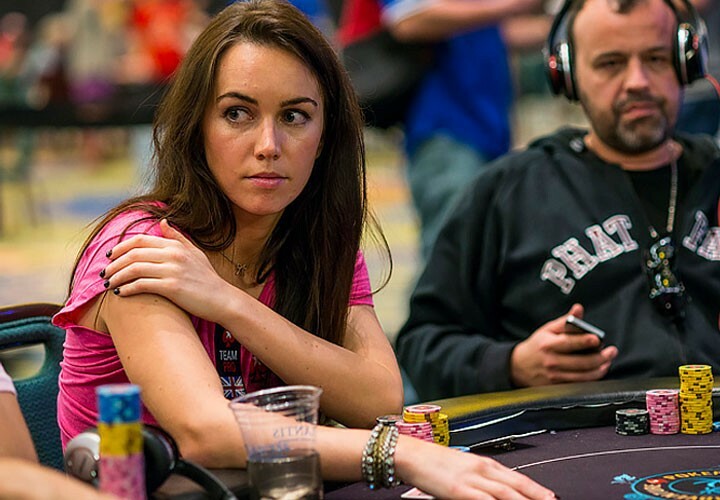 Ever Wanted Liv Boeree As Your Mentor? Listen to Mentoring Moments, the podcast from Forbes, as Denise Restauri speaks to Liv Boeree about her successful career in poker. The podcast is billed as “conversations with successful women who are sharing vulnerable moments”—we wonder what Liv has to say…? With over ten thousand followers on Twitter, fifteen thousand subscribers on his Poker Life podcast and a recent write up in PokerNews people are listening when Joe Ingram talks. Here’s what Ingram has to say about the success of his podcast and why he thinks people are listening to what he has to say. But in true style, we are pleased to see that despite busting out of the PLO WSOP event, Ingram is making the most of his time in Vegas. Subscribe to Joey’s video podcast here! 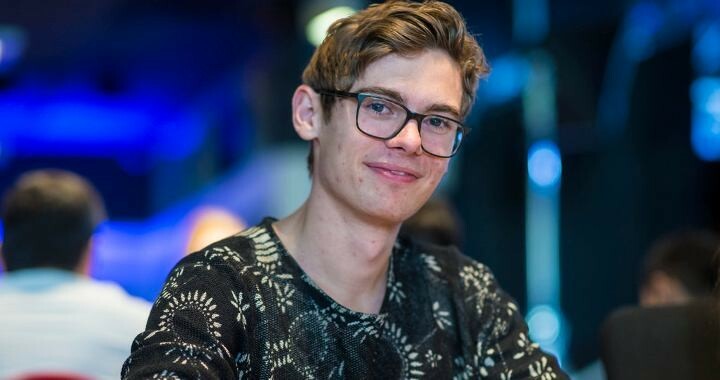 Jason Mercier isn’t the only one having one hell of a summer, Fedor Holz has just won his third high roller of the summer at the Aria over the weekend. This is Holz’s fifth cash in a high-roller event already this summer, and his fourth top-two finish—earning around $5 million in prize money in less than a month! What a boss! All his hard work has paid off and Holz is now sitting at the top of Germany’s all-time money list and the worldwide GPI rankings. Holz does have something to sweat though, as he’s on the hook as part of the Mercier bracelet bets loosing apparently $200K when Mercier took home his first bracelet of the 2016 WSOP series. We aren’t sure how much more Holz is on the line for as Mercier just won his second bracelet of the Series and wants to bag a third. But his goal for the summer sounds good. 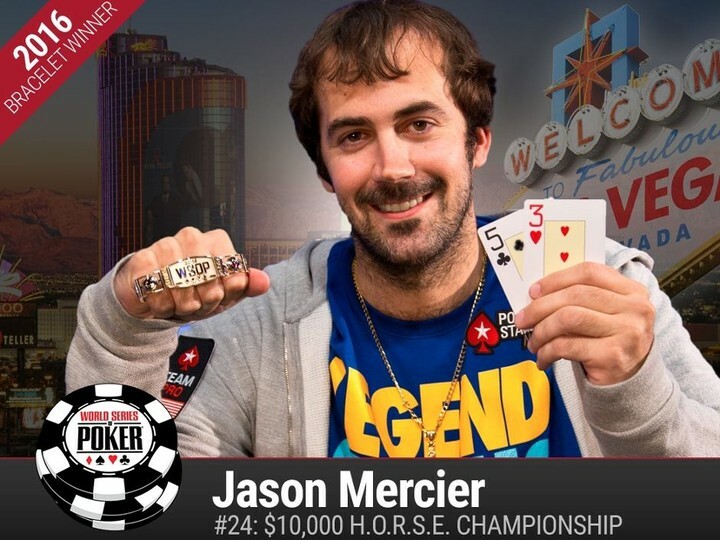 Having won his second WSOP bracelet of the Series over the weekend, Jason Mercier is already headed into Day 2 of Event #32: $10,000 Omaha Hi-Low Split-8 or Better Championship as he hunts down his third gold bracelet of the series. Yesterday Mercier dedicated his latest gold bracelet win to his father—who also presented him with his bracelet. Although Vanessa Selbst seems to have sold off some of her action against Mercier winning three bracelets this year, she is definitely still sweating him. With odds of 180-1 we would be too.